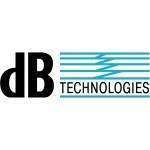 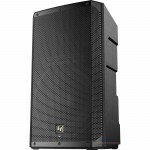 OPERA’s potential grows even further with OPERA UNICA: 2 brand new models (12” and 15”) featuring CL..
With the new OPERA series, dBTechnologies succeded once again in packing leading edge DSP processing.. 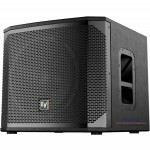 Designed for small stages, the FM 8 is equipped with a 8“ woofer that makes it the ideal u..
B·Hype series aims to provide a professional yet efficient sonic performance to all kind of users, c..
B·H series aims to provide a professional yet efficient sonic performance to all kind of users, comb..
B·H series aims to provide a professional yet efficient sonic performance to all kind of use.. 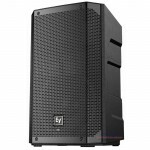 The Electro-Voice ELX200 series speakers are engineered to deliver greater functionality than their .. 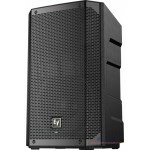 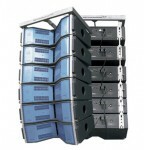 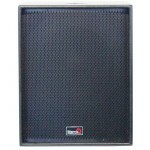 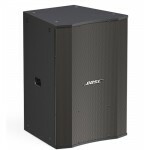 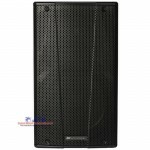 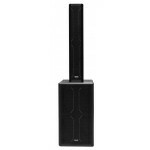 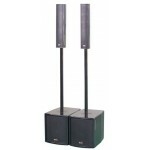 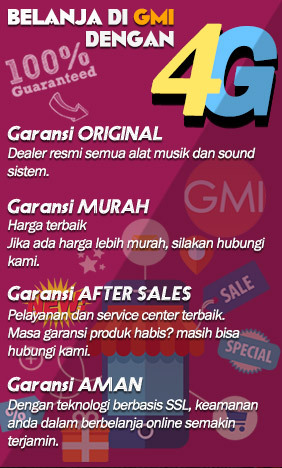 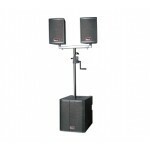 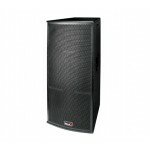 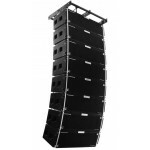 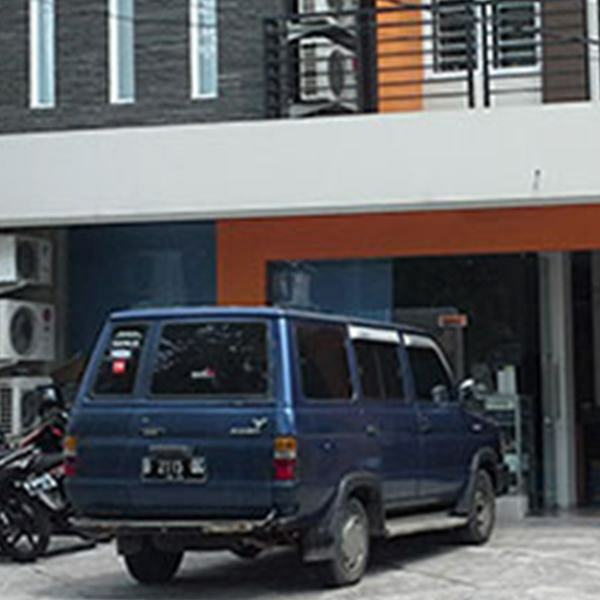 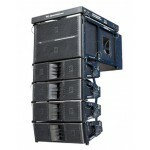 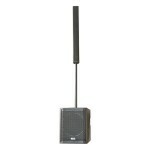 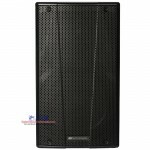 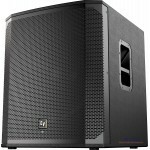 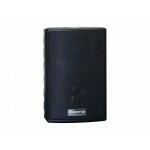 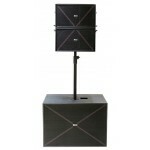 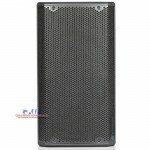 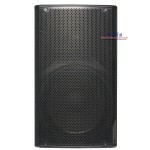 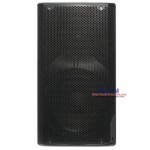 The Electro-Voice ELX200 series speakers are engineered to deliver greater functionality than th.. 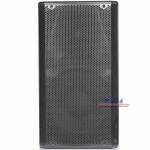 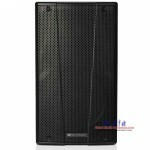 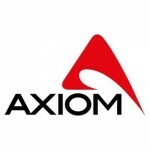 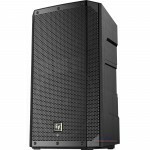 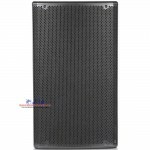 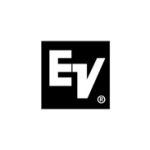 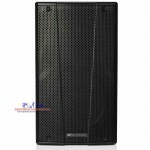 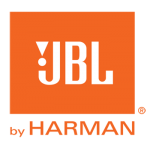 The Electro-Voice ELX200 series powered speakers are engineered to deliver greater functionality tha.. 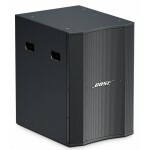 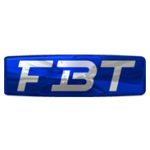 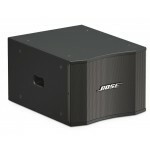 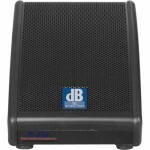 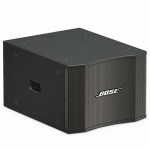 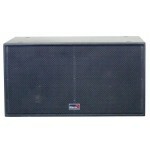 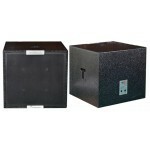 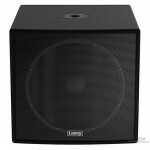 Equipped with a powerful and efficient Class AB amplifier, this compact active subwoofer produces 1,..